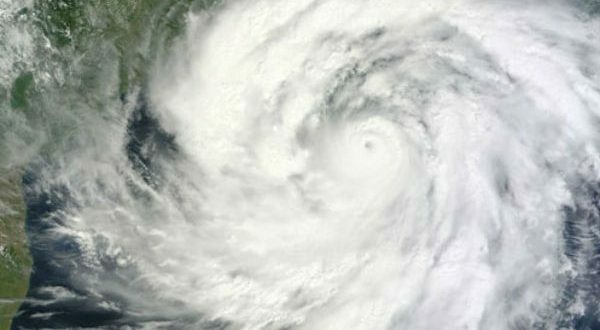 IMD uncertain over impact of cyclonic storm on Odisha! Bhubaneswar: The depression formed over the Bay of Bengal is intensifying into a deep depression and subsequently it will intensify into a cyclonic storm, said Indian Meteorological Department (IMD) on Wednesday. 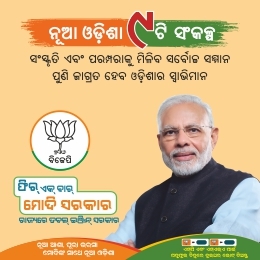 However, the department is yet to confirm its likely impact on Odisha. “The system is very likely to move Northwestwards during next 72 hrs. It is very likely to intensify into a deep depression during next 24 hours and into a cyclonic storm in subsequent 24 hours,” said an IMD release. 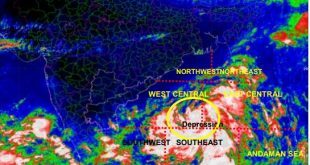 It said that the depression over Southeast Bay of Bengal moved Northwards with a speed of about 10 kmph and lay centered about 1210 km South-southeast of Gopalpur. “Under its influence, there has been in Andaman and Nicobar Islands with a wind speed of 40-50 kmph. We are not yet sure as to on which area of the east coast the cyclonic storm will have the land fall. 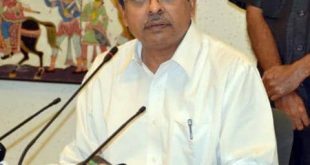 We are constantly monitoring the movement,” said Mrutyunjay Mohapatra, head of the Cyclonic Warning Centre.